Chris Brown is clearly readying his upcoming coming project. 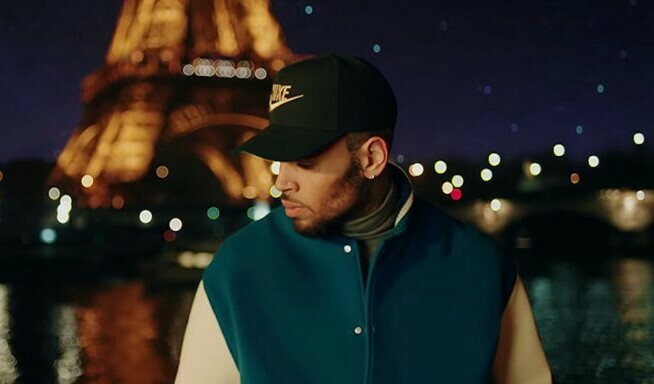 Breezy is always good in delivering interesting video meanwhile the dance and singer is out after releasing undecided video which caught more awareness of his next project after his Heartbreak On A Full Moon. Chris Brown also made appearance with Joyner Lucas on a new video that happened same this years yet here is another sort of video that was shot. Chris Brown was previously got ham from fans after his post turn to be awful to Rihanna's fans. His decade feud with Rihanna is still steming and never turn down their plight.